Originally aired on March 14, 2013. 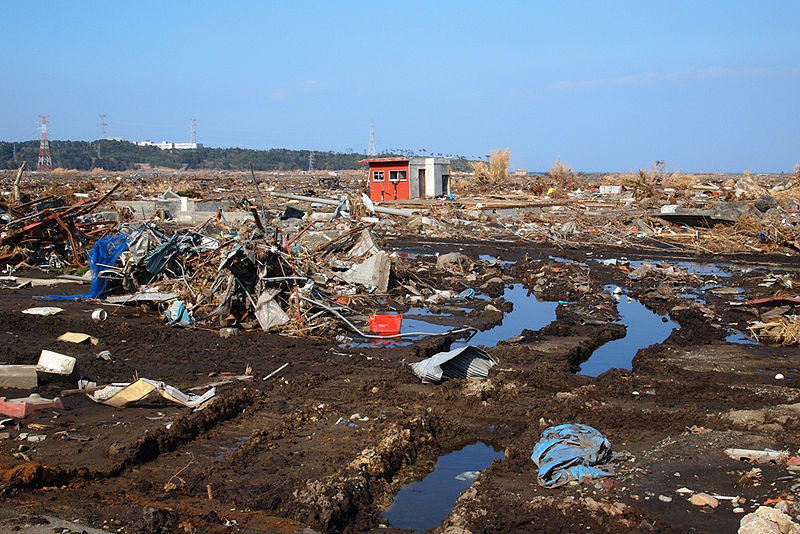 When a massive 9.0 earthquake hit Japan two years ago it caused mass destruction and distress. On March 18, an event took place at MSU to commemorate the second anniversary of the tragedy. Two years ago, a massive earthquake struck off the coast of Japan. The quake triggered a tsunami which damaged the Fukushima Dai-ichi nuclear plant, causing the world’s worst radiation leak since the Chernobyl accident in 1986. On Monday, MSU will commemorate the anniversary with an event at the International Center. One of the speakers, Dr. Ethan Segal, a professor of history at MSU and an expert on Japan, assesses the rebuilding efforts and discusses Japan’s complex relationship with nuclear power. Originally aired on April 19, 2013. The state of Michigan saw an increase in tourism spending in 2012, most of which can be attributed to travelers from other states. At the annual Pure Michigan Governor’s Conference on Tourism which started on April 14, MSU professor and tourism expert Sarah Nicholls predicted another year of industry growth. Nicholls speaks with Current State's Emanuele Berry to unveil more tourism trends and plans for Michigan. Originally aired on March 20, 2013. The United States is the premier nuclear power in the world. But the geopolitical landscape has radically transformed since the height of the Cold War. Meanwhile, our stockpile of ballistic missiles, nuclear submarines and large bombers is aging and in need of expensive upgrades and replacements. Originally aired on March 27, 2013. Originally aired on March 12, 2013. Today on Current State: Timebanks; a new book exploring the color of Christ; Japan two years after Fukushima nuclear disaster; the future of the U.S. nuclear arsenal and Michigan tourism.